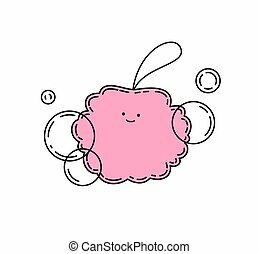 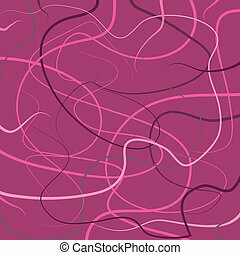 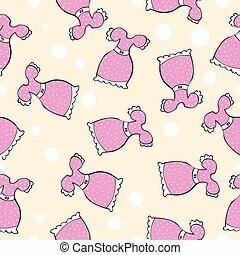 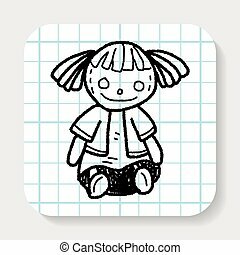 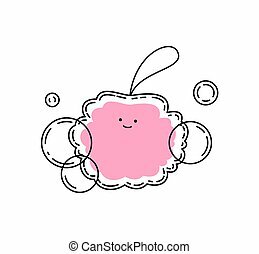 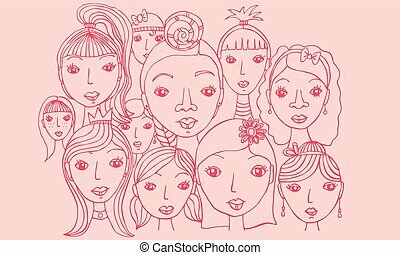 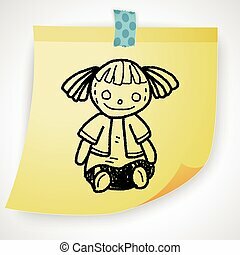 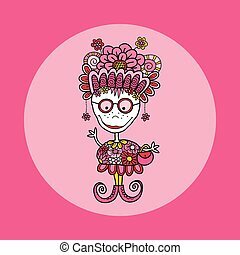 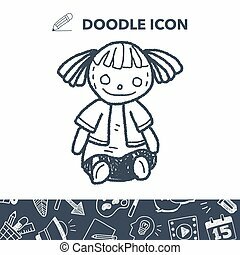 Doodle doll with curls vector pink. 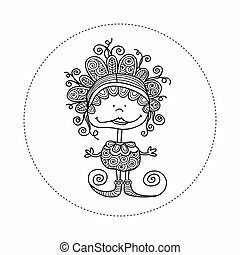 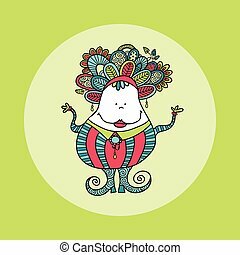 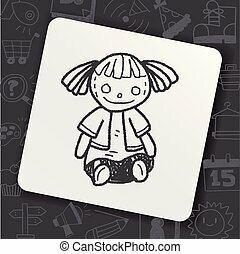 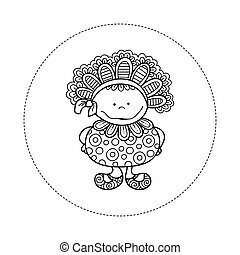 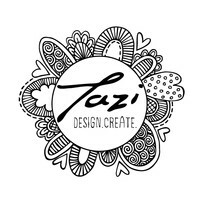 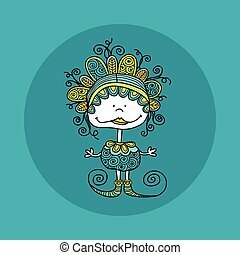 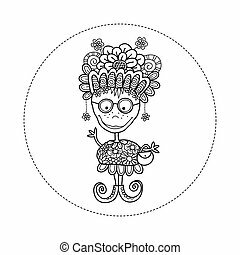 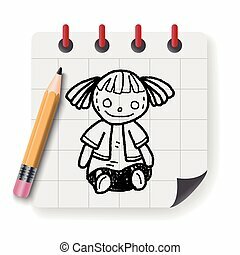 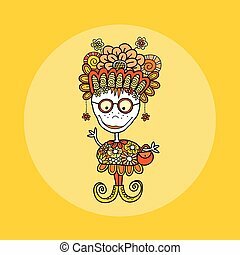 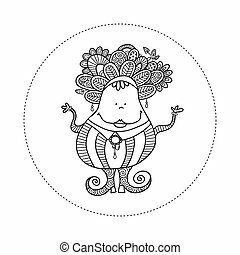 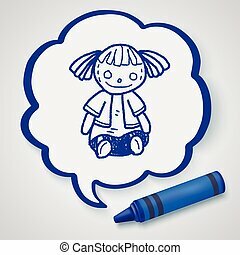 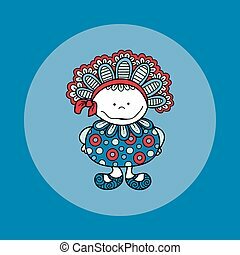 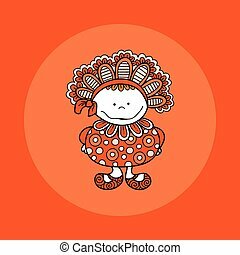 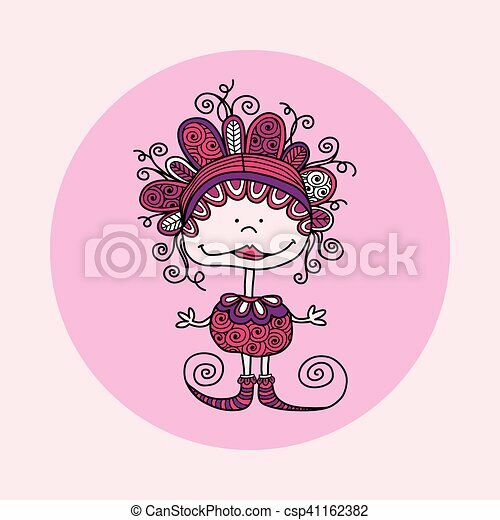 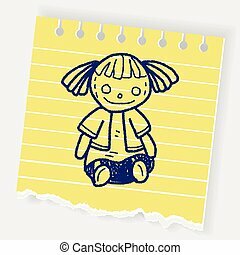 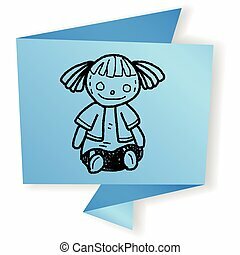 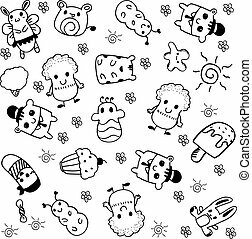 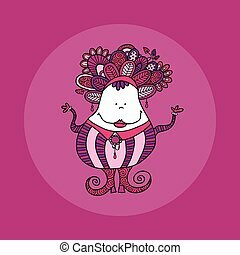 Cute and fun doodle doll vector illustration with crazy curls, big smile, swirls, doodles and striped shoes. 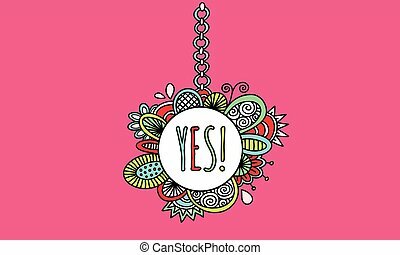 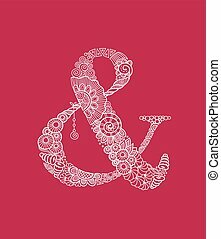 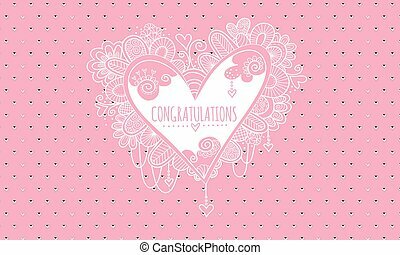 Heart doodle vector illustration with the word congratulations in the centre of a heart and surrounded by hearts, swirls, beads and abstract shapes for wedding or engagement on a pink background.